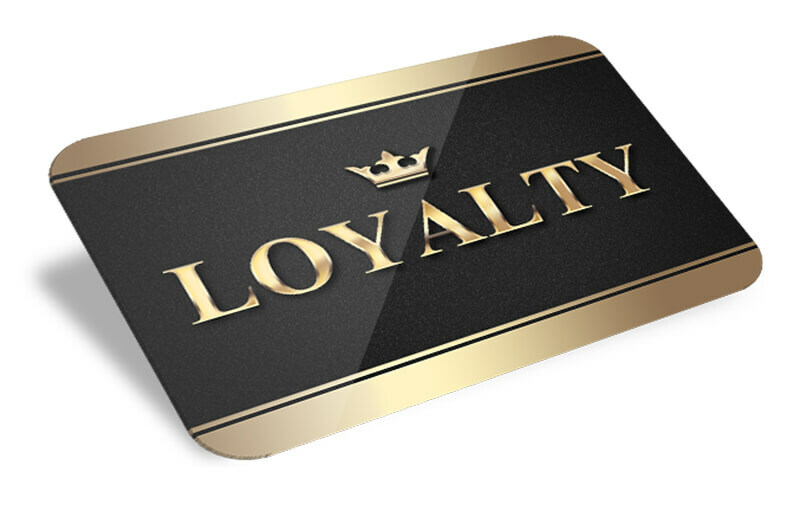 Download our sample loyalty card. [FREE] Check the front and the back. We will design it to suit your requirements.